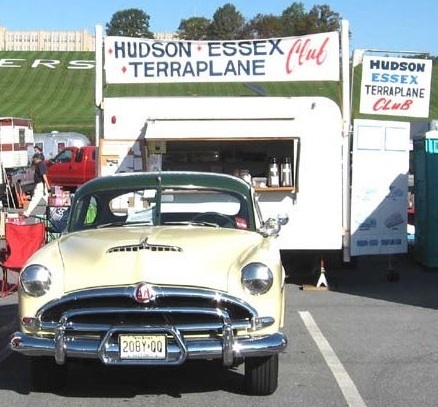 Welcome to the Hudson Essex Terraplane Club! Founded in 1959 by Meritt Marks Welcome! 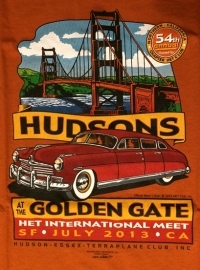 You have found the official website of the Hudson Essex Terraplane (H-E-T) Club, Inc, an organization dedicated to preserving the products of the Hudson Motor Car Company of Detroit, Michigan (1909-1954) and American Motors Corporation (1955-1957). Our club has around 2800 family memberships with over 1300 members on this site. 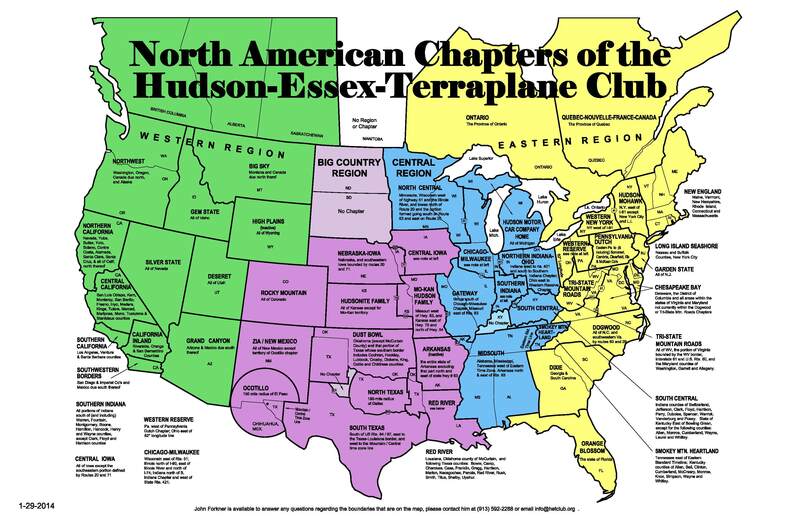 Our Club has four regional meets and one International Meet every year. 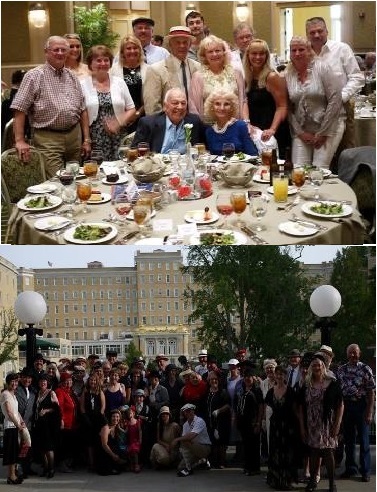 We have local chapters all over the US and members in many foreign countries. This site is the on-line community for our wonderful club. 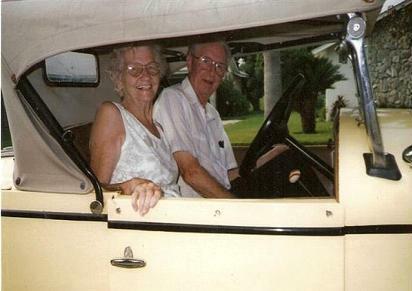 If you have a love of Hudson-built cars and trucks, we would love for you to join us. 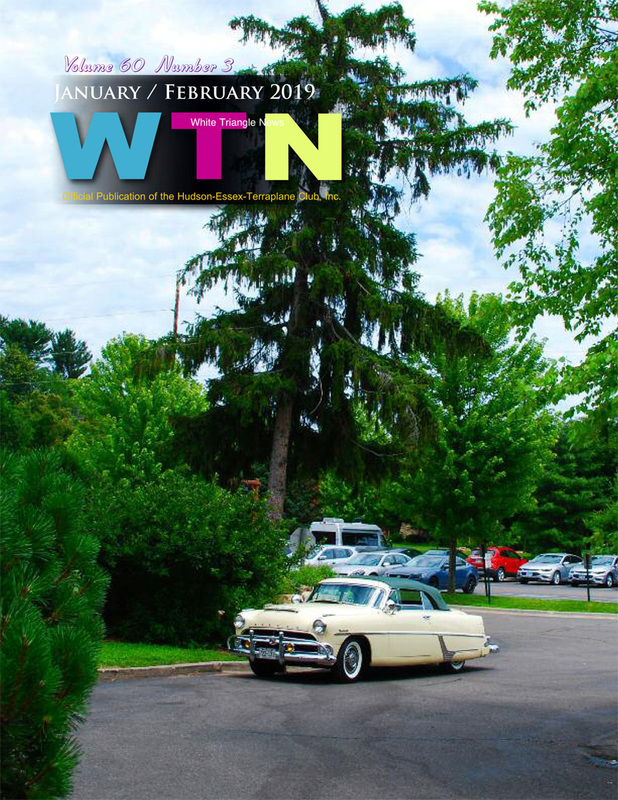 2019 Hudson Essex Terraplane Club International Meet to be held Tuesday, July 16th through Saturday July 20st, 2019 at the Isle Hotel, 1777 Isle Pkwy, Bettendorf, IA 52722. Reservations are being taken now, call 800-843-4753, (press 1,1,1,1 ) and use code HET2019. Be sure to make reservations prior to June 28, 2019. Want to Join the H-E-T Club or just look around? Current Member trying to access the site? What have we done now? Click on the picture or the bold text below for all the changes to the website. Notice something isn't there or in a different location? Most likely we have recorded it here for you to catch up on. Join the H-E-T Club and enjoy our multi-year Golden Quill award winning magazine that will arrive in your mail box 6 times a year. 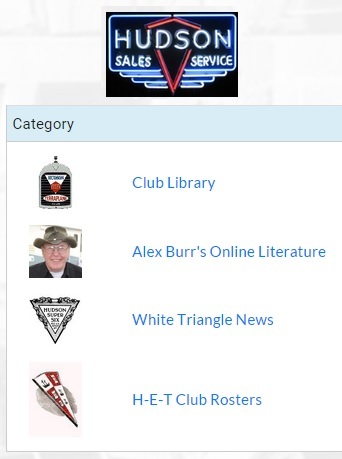 Our online Club Library has hundreds of manuals, tech articles and much more. 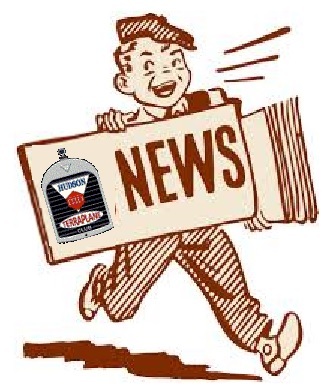 For Club members, you can look at online versions of the White Triangle News.